I started in 1989 ( Flock 547 ) with the Lleyns after trying some other different breeds first. 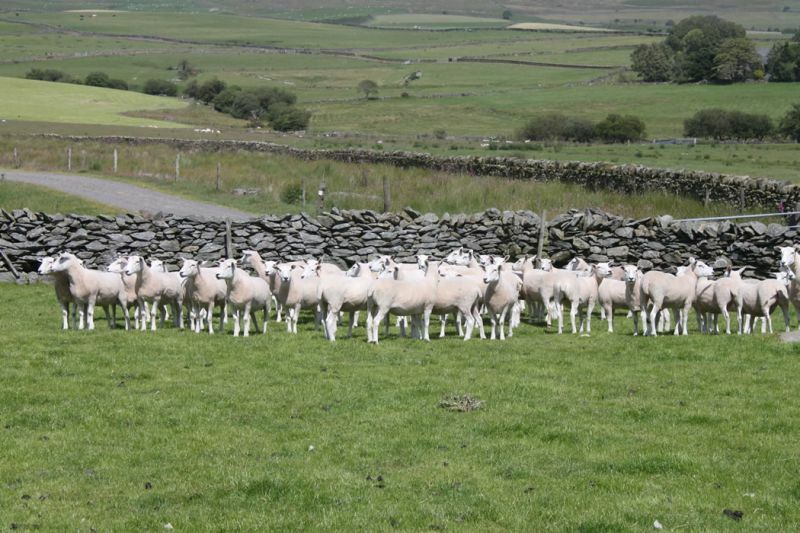 Dad had started in 1982/3 ( Flock 227 ) and by now the two flocks are run as one. 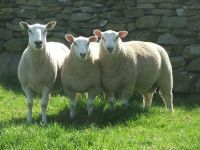 Of the 900 Lleyn's about 200 are put to the Texel Rams and the rest are bred pure and now we have been rearing all our replacements for years now. 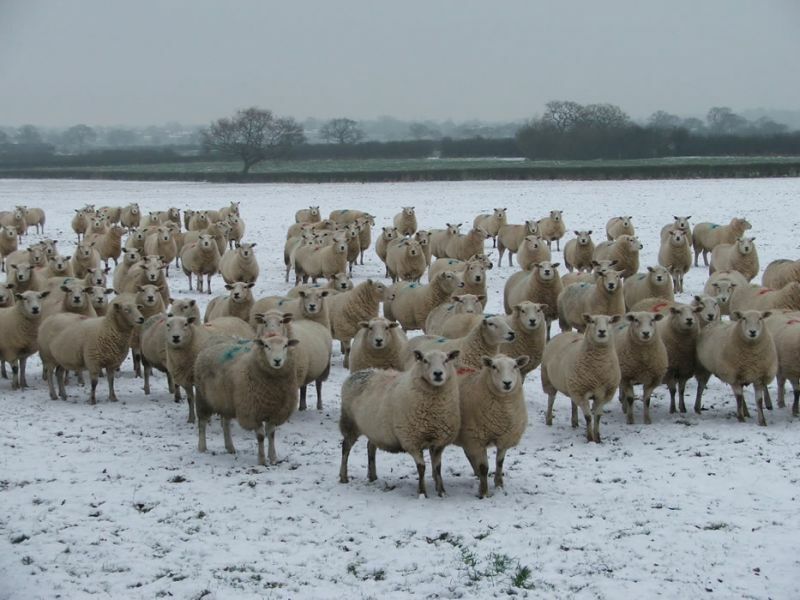 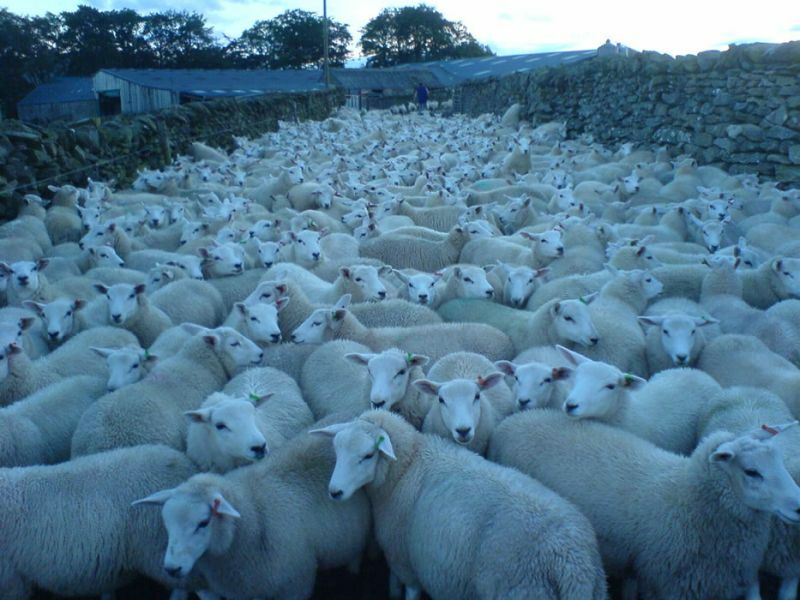 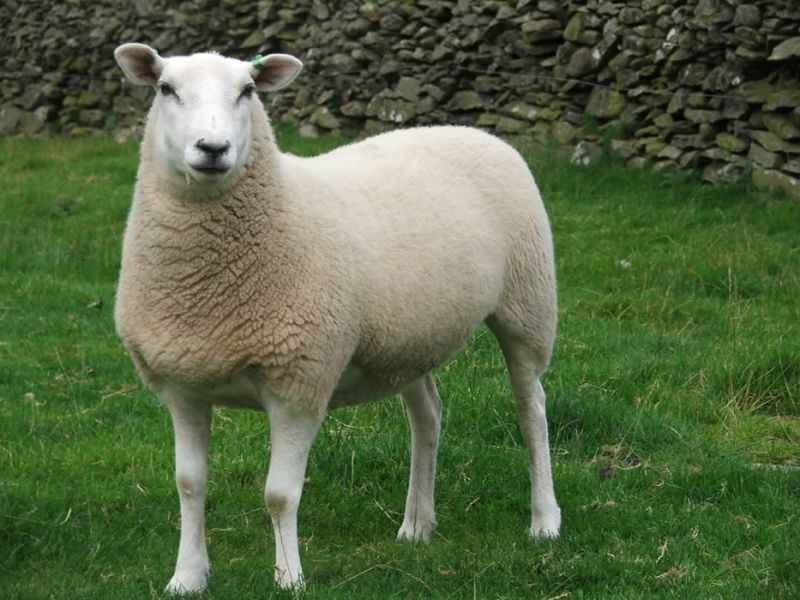 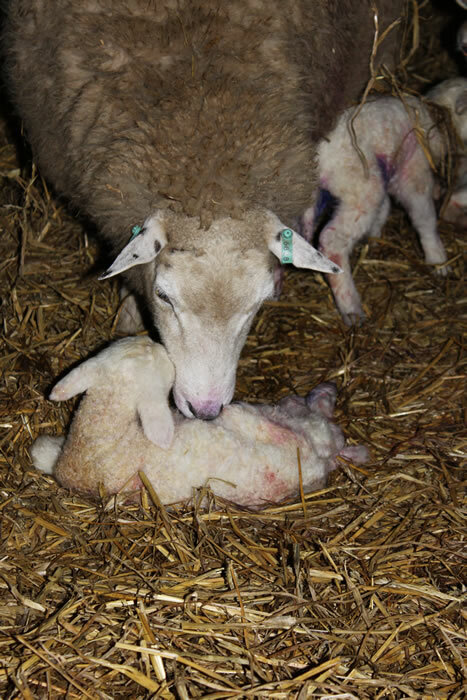 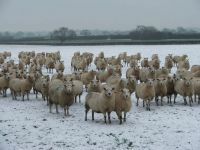 Lambing takes place in the middle of April onwards and all the ewe lambs are retained for a further year and are over-wintered on dairy farms and sold through the Lleyn Society Sales or at home as Yearlings. 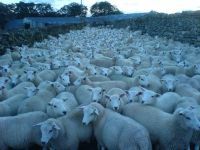 Over the years some success at local shows have been achieved, also over the years some major events have been held on our farm including the NSA Welsh Sheep in 2009, Lleyn Sheep Society Events and North Wales Lleyn Sheep Breeders Club Events.